Reminder: Presentation by Gary Jobson! Click here to purchase your tickets from the NHA's website. 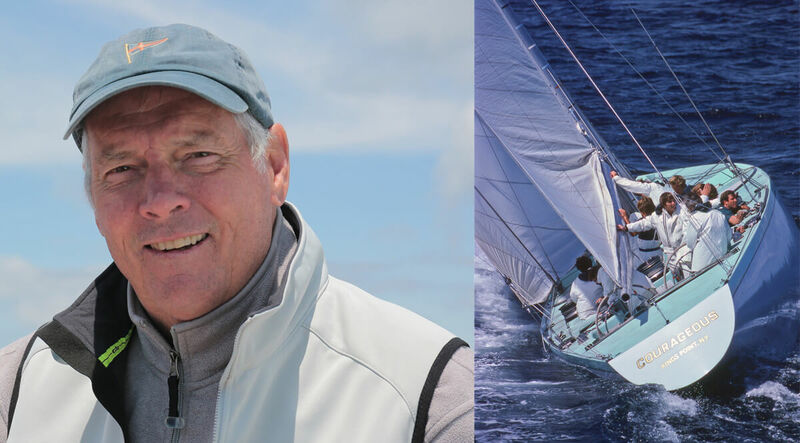 Gary Jobson, sailor, television commentator and author of 'Celebrating Sailing', Gary Jobson, presents stories of inspiration on the sport of sailing. He will also live-narrate the screening of his short films on the Olympics, America's Cup, Canada's Sable Island, and the 1979 'Roughest Ocean Race in History' disaster in Ireland that brought about the world's current safety regulations at sea.